Josef Koudelka : La fabrique d'exils - The INDEX Ltd. This exhibition of his work at the Centre presents some of the most representative images from that series together with a number of previously unpublished pictures printed for the occasion. 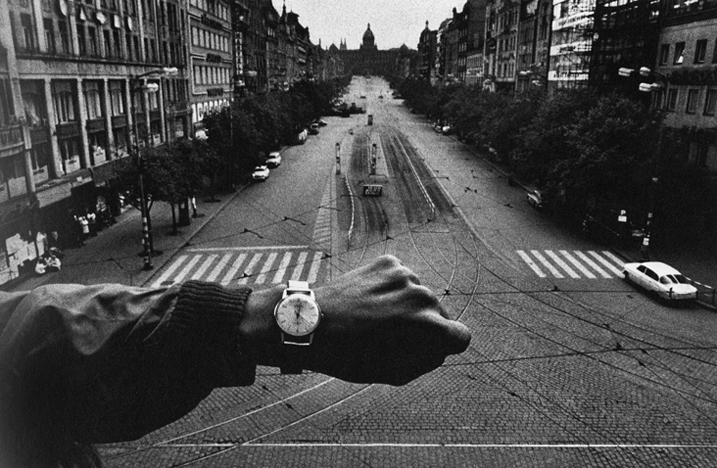 The exhibition concludes with an extraordinary series of self-portraits taken by Koudelka in the course of his travels and never before shown in public. Also included, and exhibited for the very first time, are the albums in which the photographer arranges his images in accordance with formal and thematic criteria. The public today has but a very fragmented conception of the Exils series, known essentially through isolated images. The exhibition at the Centre Pompidou offers a more profound and comprehensive insight, showing how the project developed and for the first time illuminating how it came to be.